So I'm still a blogger but less so than an instagramer. I would love for you to follow me so we can connect! 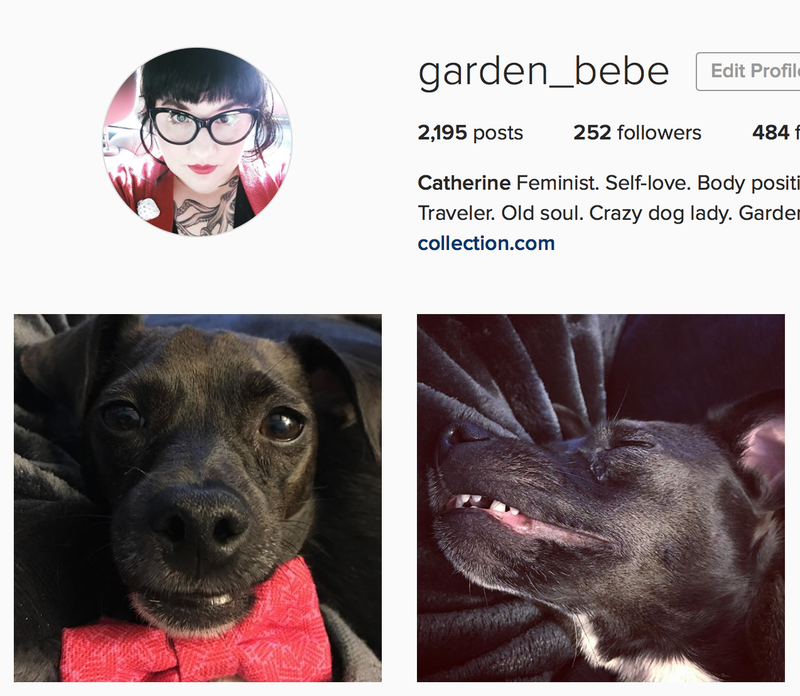 My username is garden_bebe (you can find a direct link on the sidebar). I'm so excited to get to know my followers more! I'll still post here too so keep an eye out!